Airborn is an Action Adventure based in a fantastic world on flying islands eons after the world has collapsed from overexploitation. 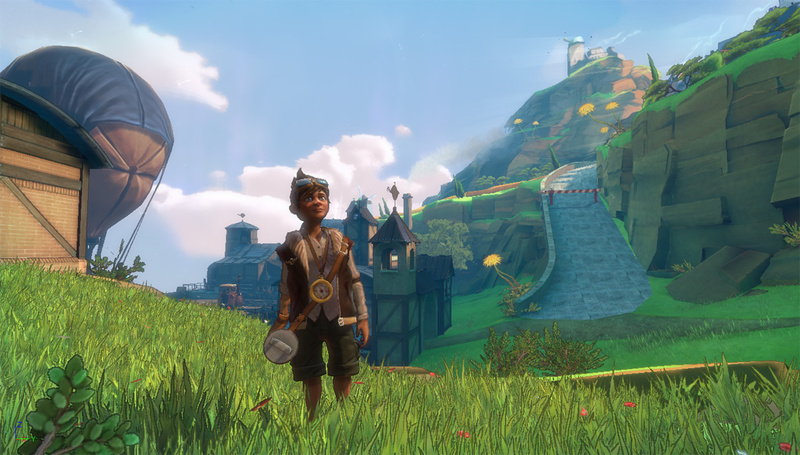 You will start exploring this world through the eyes of Piño a boy who wants to become a messenger one day. UDK Demo hitting the Web in Spring 2010. There is no word that could dicribe this. why is the LOTR soundtrack for the hobbit sequences coming to mind right now? lol, it kinda fits. hope this work well on my PC cus it looks like it might lag a bit with the graphics... they are sooo cool!